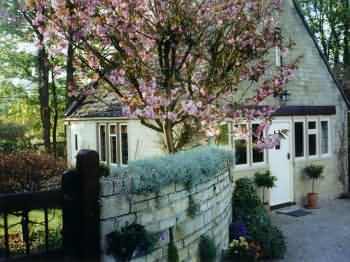 Little Barnfield ....... is a perfect rural hideaway, set in the heart of the North Cotswolds. 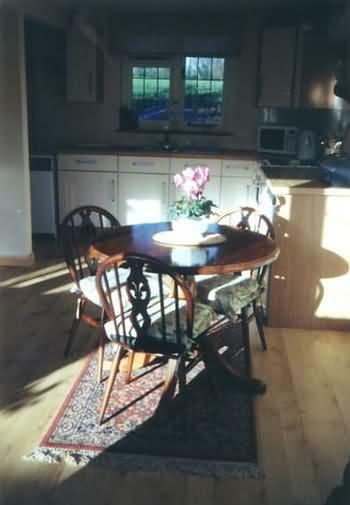 The light and spacious cottage for two is well equipped, stylishly decorated and comfortably furnished and is centrally heated. 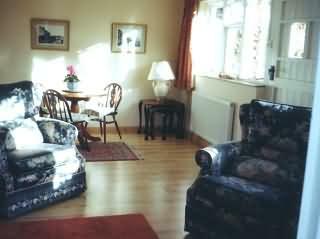 The open plan living/dining area has large,comfy armchairs a chaise longue sofa bed, TV/video and radio/CD/cassette.A stone mullioned window looks onto the pretty garden with its old ash tree. The Shaker style kitchen is well equipped with electric oven, microwave and fridge with freezer compartment (laundry facilities are available)There is a stable door into the peaceful garden -a haven for wildbirds and where you will find patio and garden furniture to relax in. 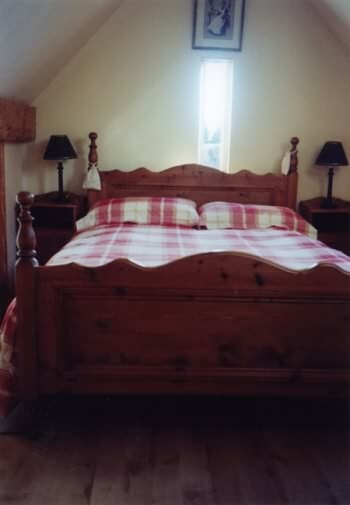 A pretty spindled staircase leads to the double bedroom with sloping ceiling, pine furnishings and comfortable bed. The bathroom has bath with mixer shower. Electricity included, Linen and towels provided, Sorry-No Smoking, Sorry-No Pets. What you say about Little Barnfield! explore the Cotswolds.We spent a perfect week"
cosy and all the finishing touches made us feel very welcome and will recommend "Little Barnfield"
3. "Charming cottage set in beautiful scenery, really enjoyed the peaceful garden -will recommend"
Kineton is an unspoilt hamlet, nestling in the upper reaches of the infant river Windrush. Quiet lanes lead down to an old stone clapper bridge and footpaths and tracks lead from the cottage doorstep, making it ideal for a walking holiday. Nearby are a wealth of honey-coloured villages with their fascinating names: Upper and Lower Slaughter and the Guitings. Winchcombe(6 miles), Broadway (8miles) and Bourton on the Water (8 miles). Larger towns of Cheltenham(12miles) famous for its Racecourse and Gold Cup meeting, the International Music and Literary Festivals and Stratford(23miles) for the Royal Shakespeare Company are within easy reach. There are many varied attractions in the area including: Sudeley Castle, Chedworth Roman Villa, Kiftsgate Gardens and the Cotswold Rare Breeds Farm Park. 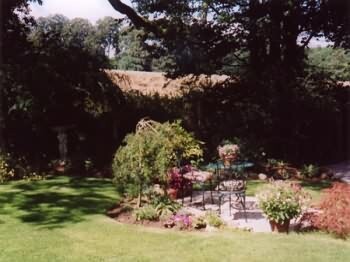 National Trust places to visit include:Snowshill Manor and Hidcote Gardens. There is a village shop at Temple Guiting(1mile) and at Guiting Power(2miles) a Post Office and bakery -where fresh bread can be bought daily.